Design for High Rise apparel and vinyl decal. Fundraiser for National Fallen Firefighter's Association. T-shirt and poster design. Fundraiser for St. Baldrick's Childhood Cancer Research Foundation. T-shirt design and fundraiser for Feeding America, U.S. Hunger relief organization. Ultimate Frisbee Hall of Fame inductee, Nancy Glass' commemorative t-shirt design. T-shirt design for Chicago Masters Women's Competitive rowing team. Logo design for firefighter ahtleic wear. Logo design for Chicago Rowing Foundation's 2016 apparel. 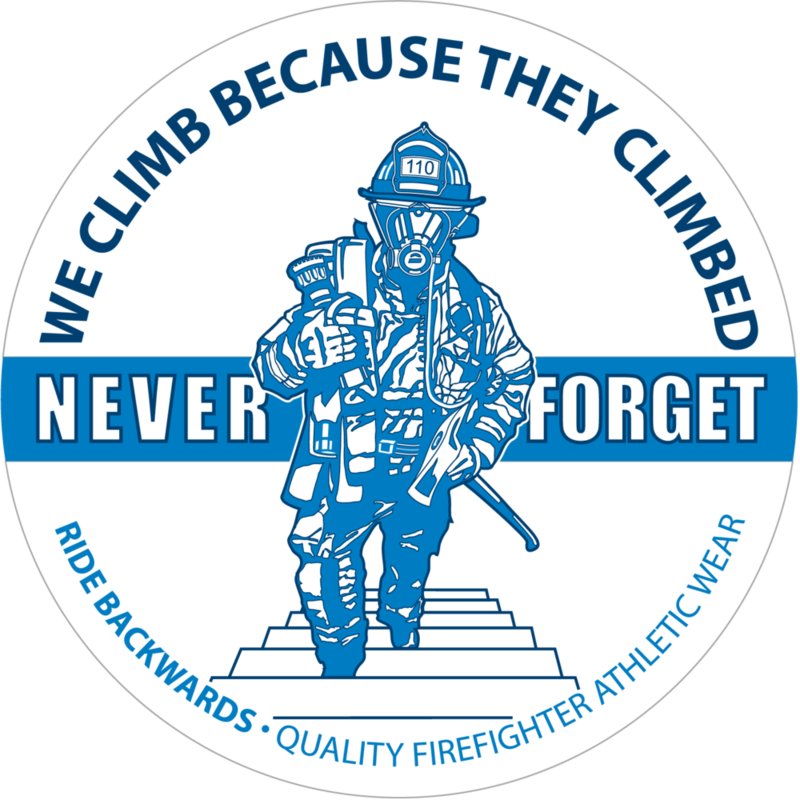 Logo design for the 9-11 Colorado Memorial Stair Climb at Red Rocks Amphitheatre. Logo design for marketing and apparel at Angell Park Speedway. Vent. Enter. Search. 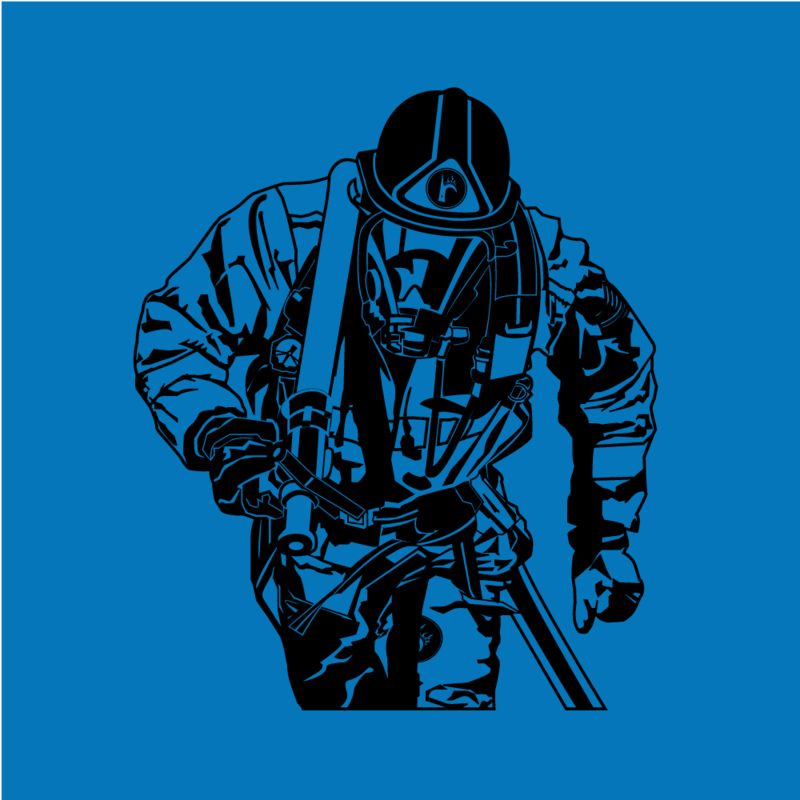 Firefighter apparel design.